Former All Blacks captain Richie McCaw and ex-Black Sticks hockey star Gemma McCaw are expecting their first child. The pair married in January last year. 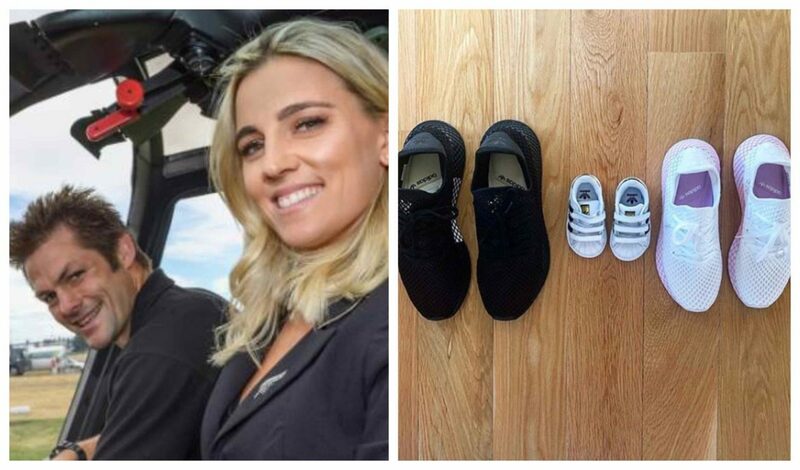 “Rich and I are very excited to announce that we are expecting our first baby later this year,” Gemma McCaw posted on Instagram today.